High street Barclays branches across 5 cities have been closed by protests highlighting the social and environmental impacts of the bank’s investments in coal, tar sands and fracking. 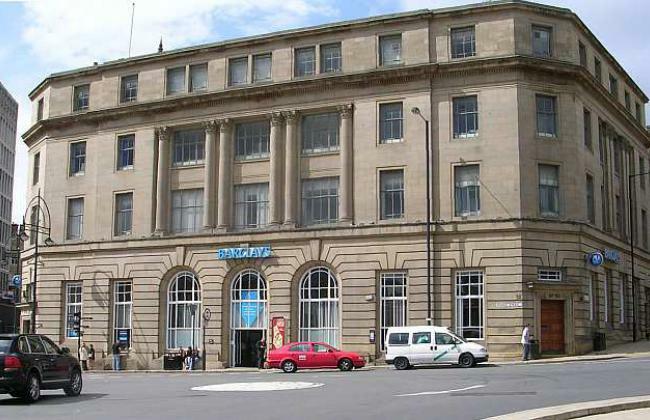 Sit-ins and occupations of Barclays branches have taken place in London, Leeds, Sheffield, Lancaster and Oxford. The protests caused major disruption, forcing Barclays to turn away customers and close several branches. hese protests brought together campaigners from the People & Planet student network, The Wretched of the Earth, Move Your Money, Frack Off, and the London Mining Network.